BROWNSBURG, Ind. 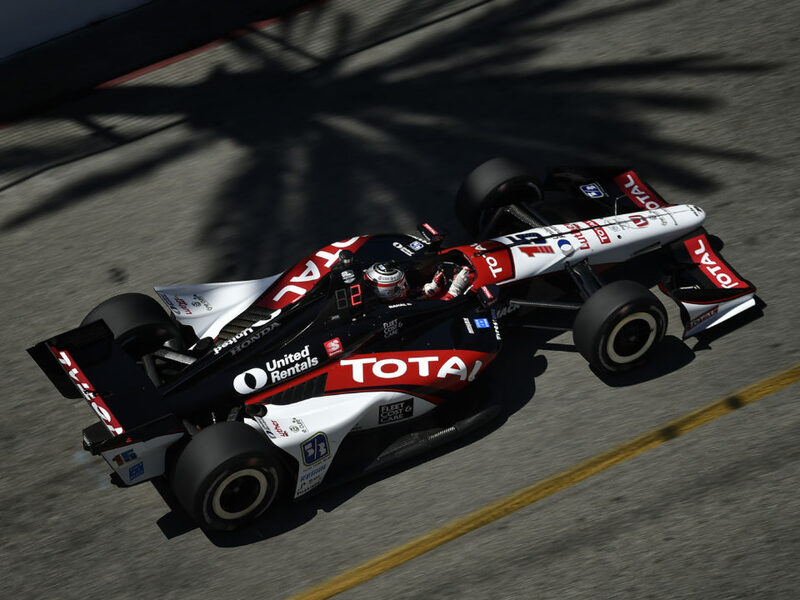 (March 13, 2014) – Rahal Letterman Lanigan Racing (RLL) announced today that the Gehl brand, part of Manitou Americas, Inc. has returned as an associate sponsor of the team’s IndyCar Series program. Manitou Americas, Inc. is a producer of Gehl, Manitou, and Mustang branded equipment for construction, agriculture, mining, energy industries and beyond. 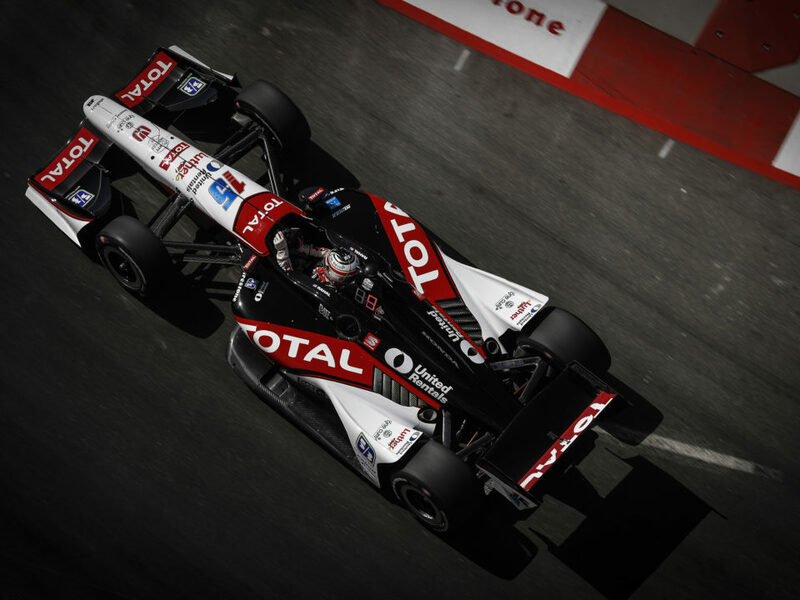 In addition, Gehl will enter into their ninth season of involvement with Graham Rahal, whom they have had a personal services contract with since his 2006 Atlantic Championship season where he was runner up to the champion. Gehl was an associate sponsor of the race team from 2006-2008. In addition to its relationship with RLL and driver Graham Rahal, Gehl has been active in motorsports for many years. 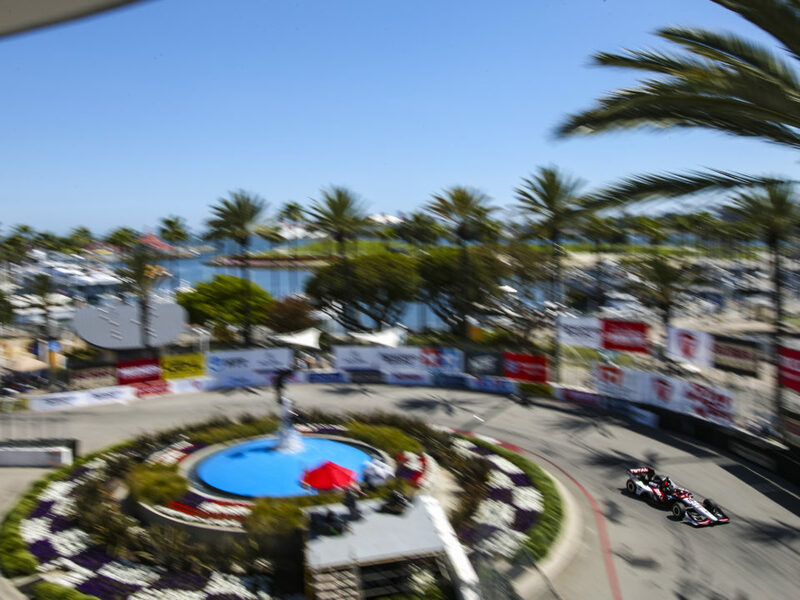 Gehl has been the “Official Construction Equipment” of the Grand Prix of Long Beach for more than 24 years and Road America in Elkhart Lake, WI for over 25 years. 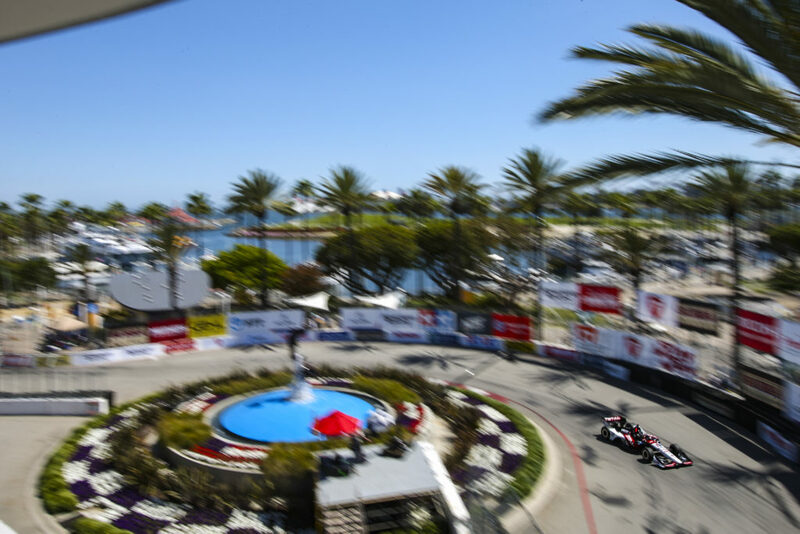 Other race venues Gehl has been involved with include the Grand Prix of St. Petersburg, Denver Grand Prix, Infineon Raceway, and The Milwaukee Mile. Gehl was also an “Official Supplier” to the Champ Car Safety Team for many years. 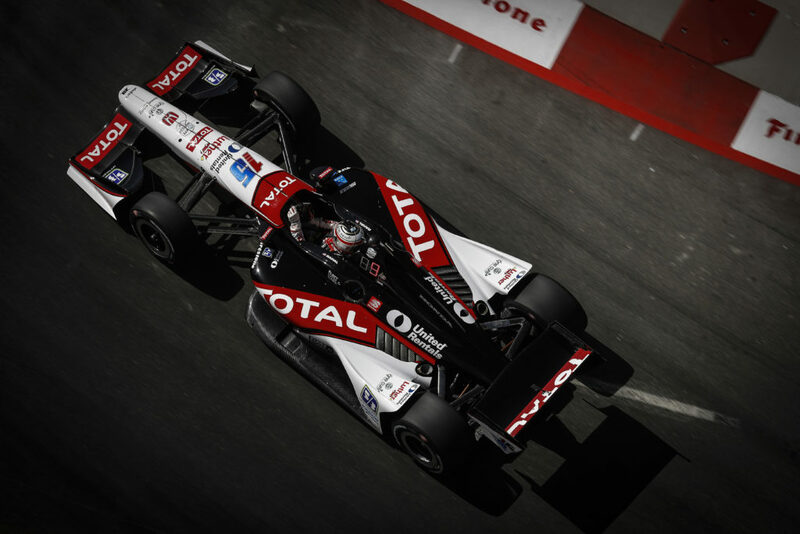 RLL earned two second place finishes in the IndyCar Series in 2013 with Graham Rahal (Long Beach) and James Jakes (Detroit Dual 2) and will begin their 23rd year of open wheel competition in 2014. The team recently announced that the Army National Guard would be the primary sponsor of the No. 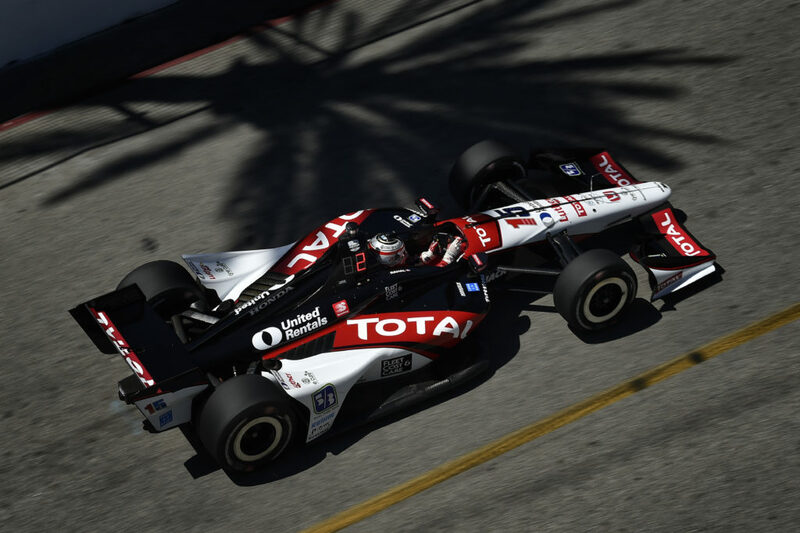 15 entry for Graham Rahal in 2014 and that they will prepare a second entry for Oriol Servia for four events with the intent to add more as sponsorship details are finalized. With roots dating back to 1859, Manitou Americas, Inc. (formerly known as Gehl Company) is a producer of Gehl, Manitou and Mustang branded equipment for construction, agriculture, industry and beyond. Headquartered in West Bend, Wisconsin, Manitou Americas, Inc. maintains North American operations in Madison and Yankton, South Dakota, Waco, Texas and Belvidere, Illinois. While Manitou Americas has had a presence in international markets for over 50 years, it became a true global company in 2008 when it became a wholly owned subsidiary of Manitou BFSA, based in Ancenis, France. Rahal Letterman Lanigan Racing, based in Hilliard, Ohio and Brownsburg, Ind., is co-owned by three-time IndyCar Champion and 1986 Indianapolis 500 winner Bobby Rahal, CBS LATE SHOW host David Letterman and Mi-Jack co-owner Mike Lanigan. In 2014 the team will begin their 23rd year of open wheel competition and attempt to add to their 20 wins – including the 2004 Indy 500 from pole with Buddy Rice — their 29 poles, 80 podium finishes and 1992 series championship. The team competed in the American Le Mans Series from 2009-2013 as BMW Team RLL where they won both the Manufacturer and Team Championships in the GT category in 2010 and swept all three GT titles in 2011 – Manufacturer, Team and Driver. In 2012, the team finished second in the Team Championship and third in the Manufacturer Championship and in 2013, the team finished second in the Driver, Team and Manufacturer Championship. In 2014, BMW Team RLL is competing in the TUDOR United SportsCar Championship with a two-car program in the GTLM class and will attempt to add to their 10 wins and 43 podium finishes.